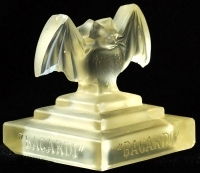 Sourced in cuba, probably made in Europe. The famous Bacardi Rum Bat logo was born in 1862 in Cuba in the western city of Santiago de Cuba, the idea of using the Bat as a logo came from the wife of Don Facundo Bacardi, she suggested to his husband after visiting the site that Facundo Bacardi had choose to open the Bacardi factory - distillery, an old wharehouse full of bats. She also picked the bat because in those times (Cuba in the 1860s), the Bat was considered a sign a good luck. 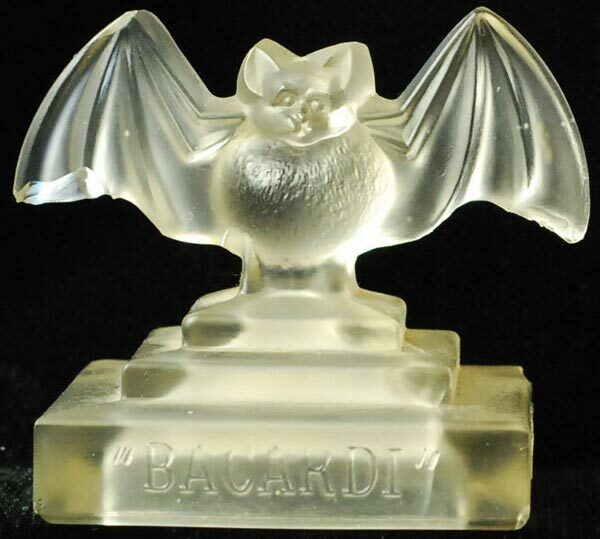 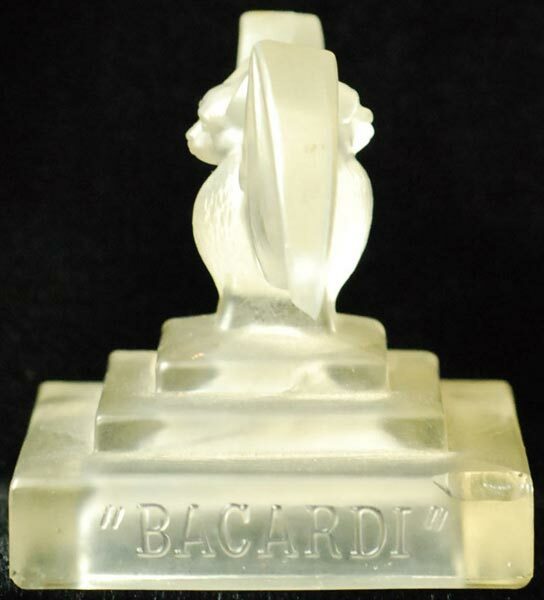 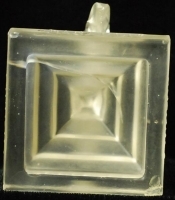 This gorgeous Bacardi French Glass figure was proably made in the 1930s, this Bacardi bat belonged for sure to a high Bacardi company executive back in the 1930s in Cuba.